Well, to be honest, most doors have 2 insurances: The beam that prevents the door from closing, and a airpressure sensor that detects when the door is down (to shut it off). Its called “double insurance”. “Boo” to cruise control; I’ll never use it. Too many people fall asleep at the wheel with the thing set at highway speeds, and too many people trust those tiny sensors to detect the car ahead. You’re mistaking parking-assist sensors with the actual radar system that’s being used for adaptive cruise control. 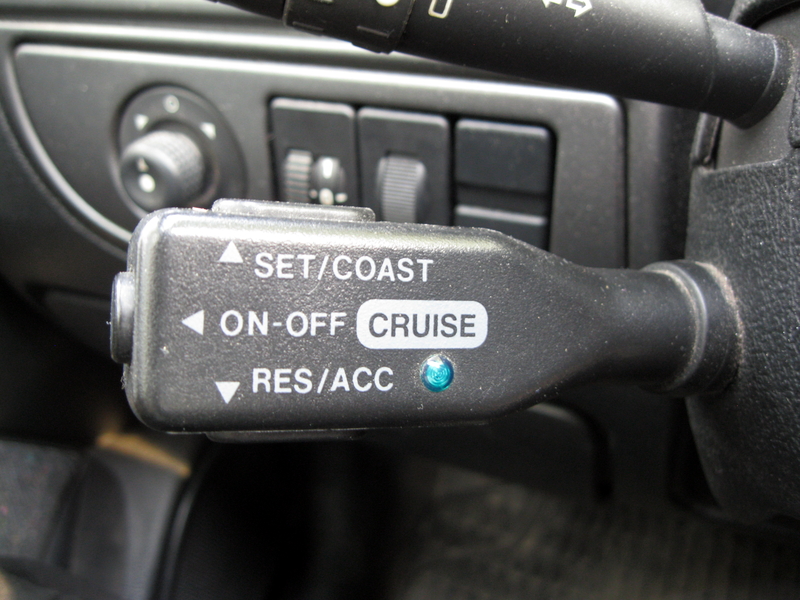 Am I the only one who feels that cruise control makes you feel like driving a runaway train? The steering starts to feel like there’s something wrong, like it’s not responding right, as if it was a bit “loose” and the car could go any which way at any moment. The moment I put my foot back on the pedal and start throttling manually, it feels alright again. I think it’s because when the car controls the throttle, the steering angle changes subtly depending on the load on the engine because it puts forces on the steering geometry, and since I don’t have my foot on the pedal I can’t automatically predict how the steering will respond, so it feels wrong. Sounds like you need new balljoints and or tierod ends. I like when the one light is purple. No mention of 3D printers? I worked on high frequency ~50kHz, high accuracy <0.1 micron closed loop positioning systems. An unacceptably large error turned out to be the state of the art position sensor injecting noise into the loop. A solution turn out to first use the sensor to map the average error over time and then run the system open loop. I had a controls professor that called open loop "robust control." Was that sensor on the load your only feedback? If so, I would say that slapping an encoder on the drive side and calculating velocity/derivative off of that would have made your whole system much better. Your drive mechanics were most likely resulting in an out of phase resonance, basically at sub-micron levels your encoder read-head is flapping in the wind. So to counteract that, you need something watching your drive to dampen high frequency oscillations. I totally agree with the mapping though, take that mapping, use it as your feed-forward control, and tune your control system around it. That is the only way to make an exceptionally robust control system. Open loop deviates slightly when the conditions change, like a change in air pressure or temperature might change things a little but the difference is consistent – the actuator over/undershoots the same amount each time. Closed loop is tuned to particular conditions, so unless it’s continuously learning new parameters and double checking itself, it will amplify errors caused by changes in conditions in a non-predicted way. The “tighter” the tuning of the loop, the more prone it is to start oscillating. 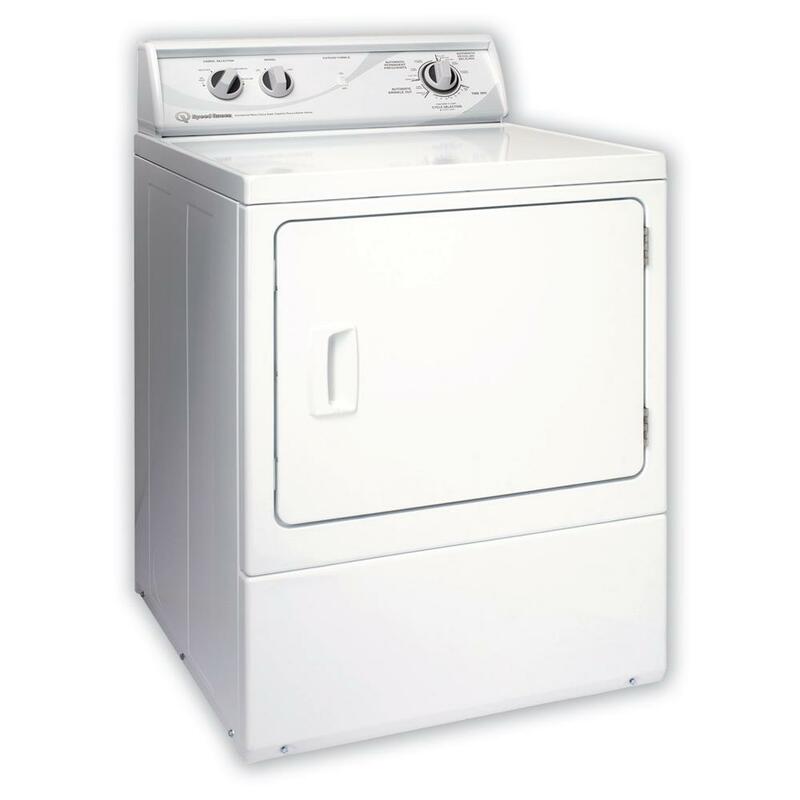 Most dryers have thermostats, usually near the heating element and on the exhaust, they are closed loop, you may consider they are open loop when not using heat just tumble drying however only for the old ones new energy efficient dryers do sense and act on the drum spin. This has got to be one of the worst articles in HaD in a long time and one of the worst articles about open-loop vs. closed loop systems. The examples are rather poor and the discussion is at a 5th grade level. Sigh. … whose role is just to FILL UP the page and pay the “author”, not to bring any informational value. HaD has just become a crappy proxy. Most original articles are superficial and inaccurate, and the rest is lifehack youtube channel level copy-pasted with the errors and some more. Ratio is 4/5 entertainement/clickbait vs 1/5 honest/informative articles. Poorly chosen examples; sloppy explanations. This is an awful article. @Kristina, if your garage door opener doesn’t automatically reverse the door upon encountering resistance, for safety’s sake you need to fix it. On most home models, there is a potentiometer that lets you adjust the “downward force”. (This is separate from the control that lets you adjust the travel distance.) To adjust, you place a sacrificial test object on the floor beneath the door (a piece of 2×4 dimension lumber is suggested), then adjust the downward force knob until the door reliably reverses when it strikes the object. Further, I would then suggest placing a small corrugated cardboard box in the same position, and ensure the closing door reverses before it crushes the box. 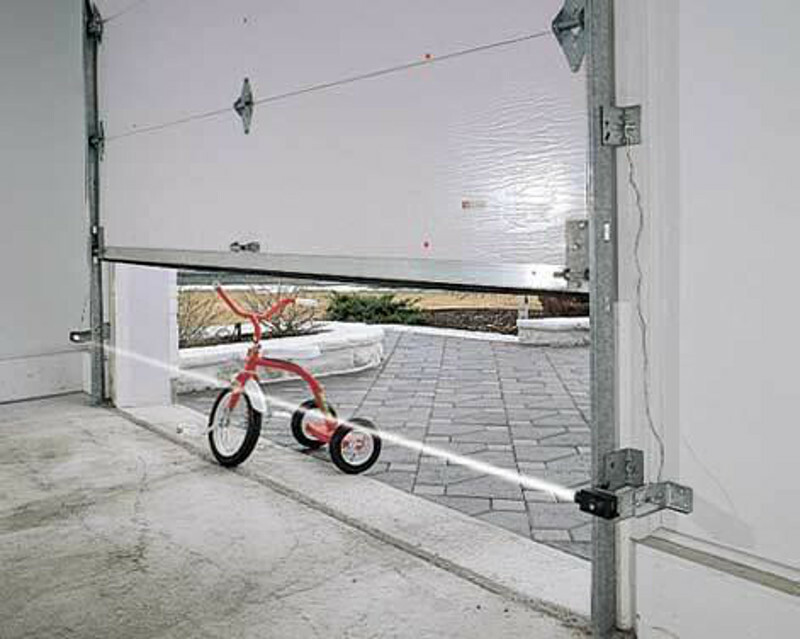 Please see your garage door opener’s operating manual for complete instructions; or call a qualified service professional. Hang on let me get this right… Open loop is … Not a loop. Now that’s out of the way, closed loops… Or just…loops can get complicated if you’re not careful. So…. Open-loop is a system that is given a set of outputs from the user and maintains that output using the feedback as input to make adjustments to the control system. A closed-loop uses just the feedback from the output to make its adjustments without input from the user. Also known as man-in-the-loop and man-on-the-loop respectively. That’s not true. 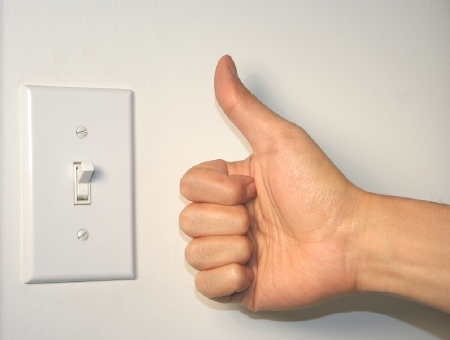 If you have fast fingers you could pulse-width-modulate the light intensity. You forgot running into a bridge abutment as an end case. I think I need a closed-loop system to keep me from consuming too much coffee before eating breakfast. It would be of great benefit to the interwebs.